SEANET to go to North Carolina! 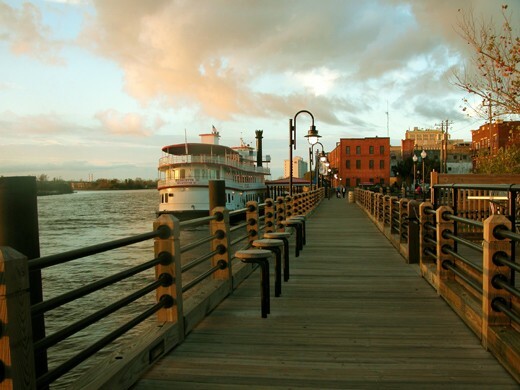 Your SEANET blogger is psyched to be headed for Wilmington, NC! Solely through the hard work and commitment of dear SEANET friend, John Stanton of the US Fish and Wildlife Service, your SEANET blogger will travel to North Carolina at the end of this month. John has enlisted the aid of UNC professor Marcel van Tuinen to get a venue lined up at the University, but the date is set for September 1. This training session will be the first big step in getting coverage of beaches in the mid-Atlantic region. SEANET’s presence there has historically been very limited, mainly because we require committed, dedicated local coordinators to do the legwork for us–stationed as we are way up here in New England. John Stanton has been a tremendous asset to us, and we’re hoping to get this next phase of SEANET monitoring off to a great start. John has also secured funding for us to develop the newest addition to the Beached Bird Field Guide series: a Southeast/Gulf volume so that our southern Seanetters need struggle no more with a Northeast guide lacking many of the common southern species. We will be setting to work on this project asap, and the primary source for photos of dead birds will be you, Seanetters! So remember your photographic technique–stretch the wings out, and orient the bird’s head to show the profile of the bill. You might just become famous! Or, at least, noted in the field guide as a contributing photographer.